Do you possess unique physical beauty? Is keeping fit and healthy a priority? 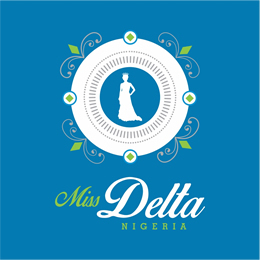 Are you motivated and driven to succeed and is your ambition tempered by a desire to help others with honesty and integrity whilst setting high standards as a Beauty Queen? - Then this event is for you! Please see rules and conditions of entry.